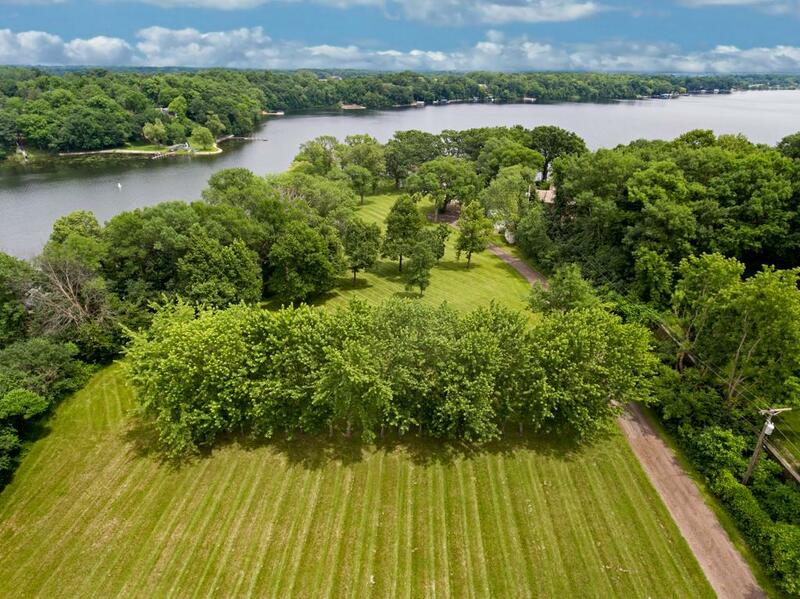 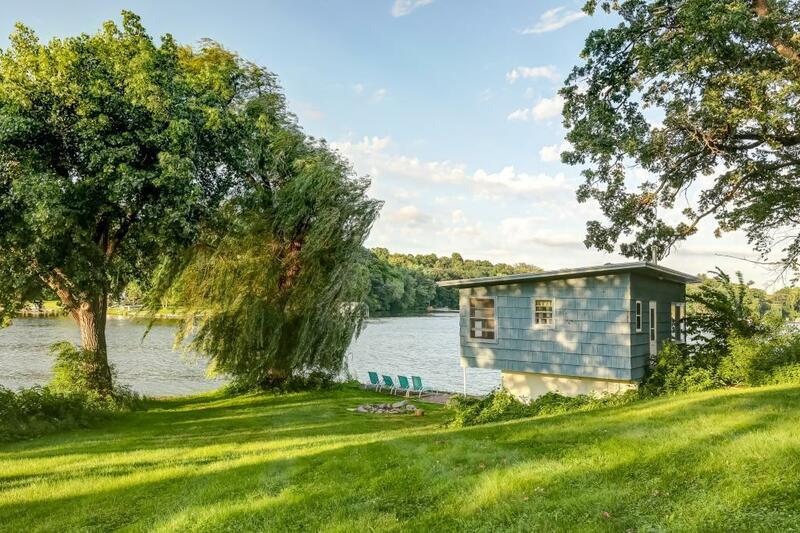 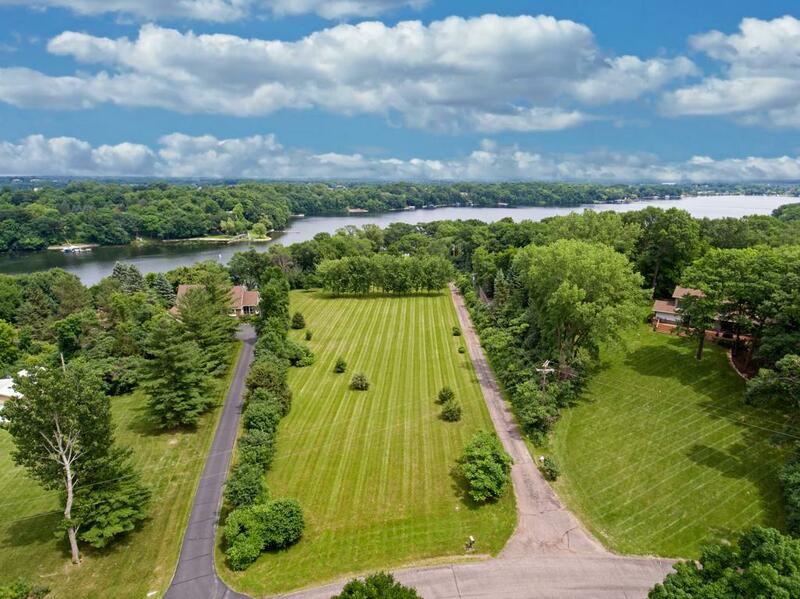 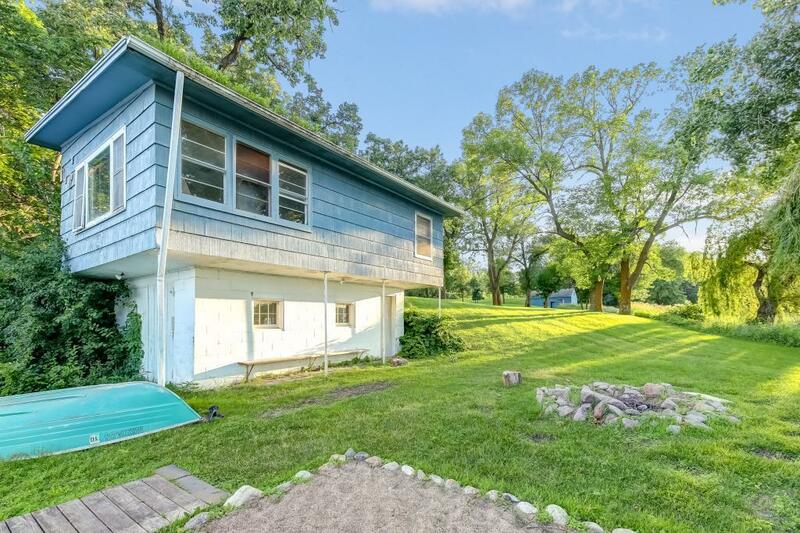 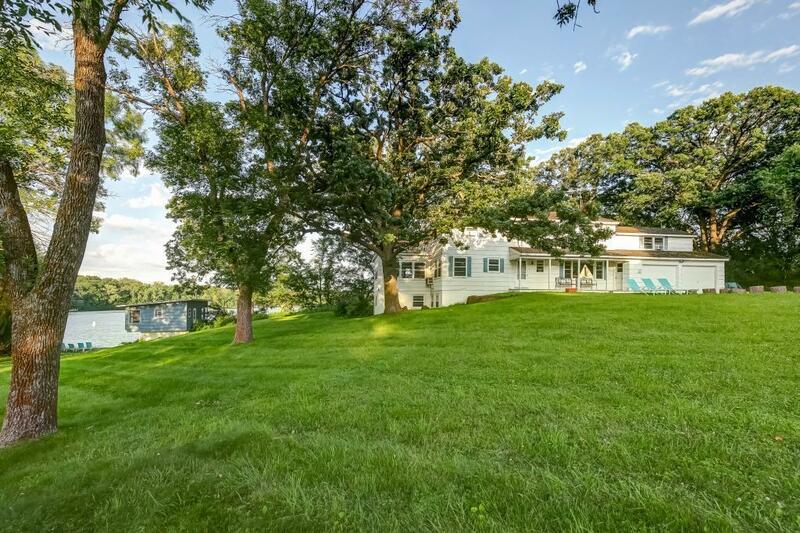 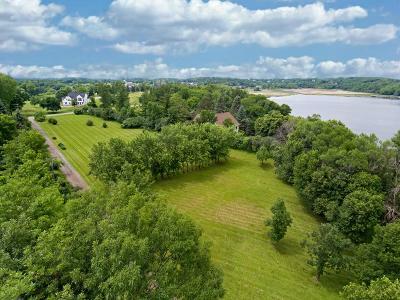 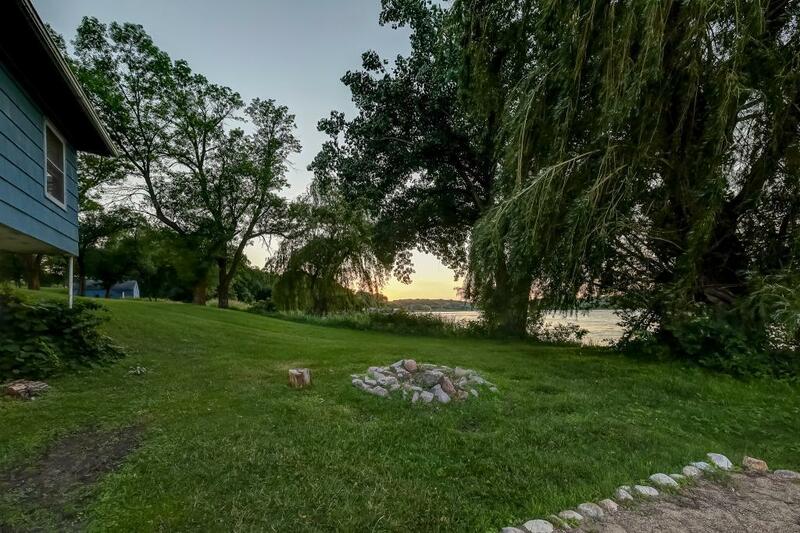 Incredible opportunity to own 4 ACRES on Lake Minnetonka. 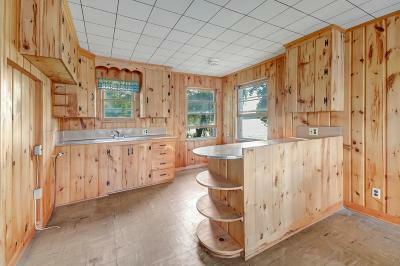 Nothing currently on the market compares and this one is available for the first time in 70 years. Private setting on a gradual sloping point. 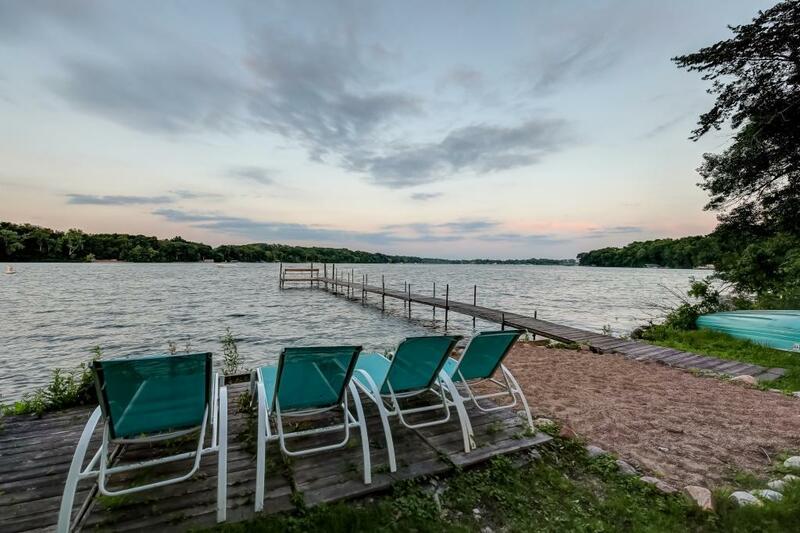 630ft of shoreline & beach. 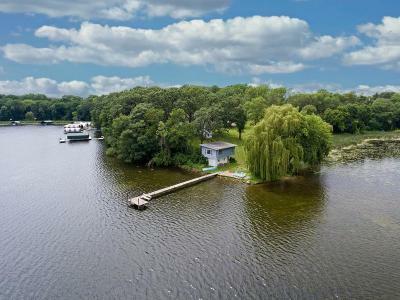 Dock space for large boats. Breathtaking 270 degree views of North Arm, grade A quality water. 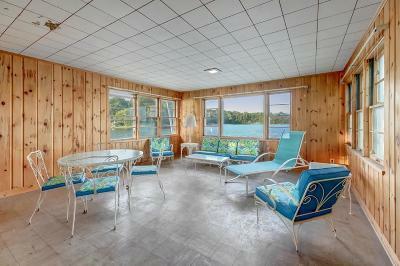 Existing boat house is irreplaceable with todayâs setbacks; extraordinary guest house or lakeside entertaining. Hwy 12 bypass gets you to DT Minneapolis in 20 min.